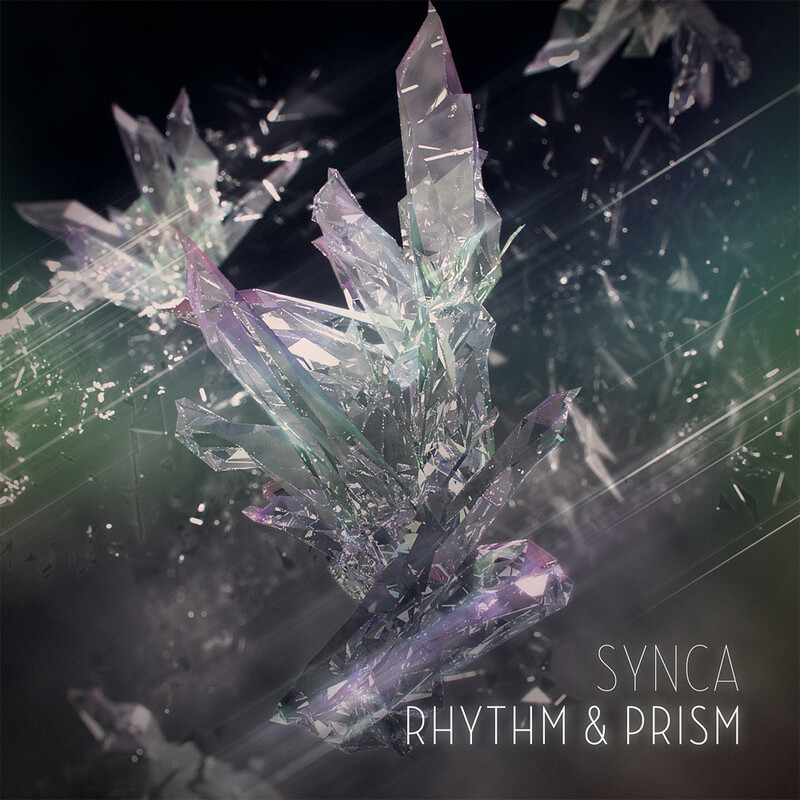 An artwork for album "Rhythm & Prism" by SYNCA. Now on sale at iTunes Music Store and Amazon MP3(jp). An artwork for album "Rhythm & Prism" by SYNCA. Now on sale at the iTunes Music Store and Amazon MP3(jp).